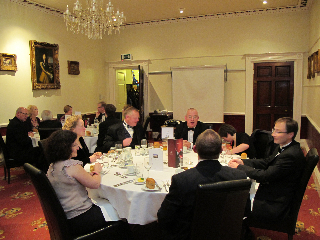 This year’s annual dinner took place in the grand surroundings of Beamish Hall. 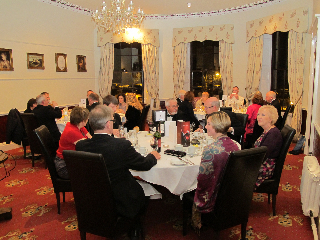 Twenty two club members and family assembled for drinks prior to sitting down to the three-course dinner. Dress was formal black tie. The food proved to be of a high standard. After dinner entertainment was provided by Richard Booth who gave an illustrated presentation on his recent trips out to St Kilda. 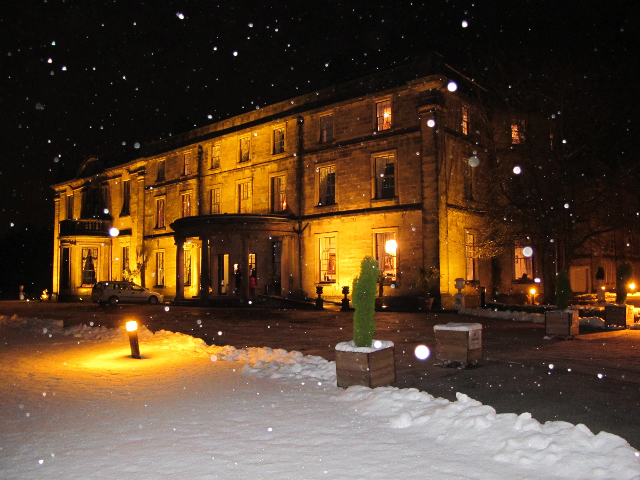 During the course of the dinner the snow continued to fall outside. 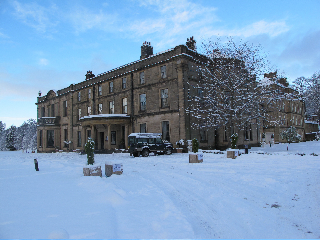 Fortunately the majority of attendees not staying at the hotel overnight managed to escape before being cut off by the weather, unlike a coach party from a wedding party who were forced to return to the hotel after the coach failed to negotiate a nearby hill. Another enjoyable social event in a beautiful and grand setting. Many thanks to Jane Egglestone and Cally Copper for organising the event.